The M1161 ITV “Growler” is a 4x4 “jeep-style” vehicle with a Navistar 2.8L diesel, 132-horsepower engine. It is approximately 13.5 ft. long, 5 ft. wide, and 6 ft. high. The ITV was developed by the American Growler company in 1999 and entered into service with the U.S. Marine Corps in 2009 as a utility, scout, or fast-attack vehicle. The first five ITVs sold on March 20 received more than 4,200 bids and sold for a combined US$190,900, with the most expensive one selling for US$47,700 to a buyer from Texas. This ITV “Growler” sold on March 20 for US$47,700. The next set of ITVs sell on March 27. 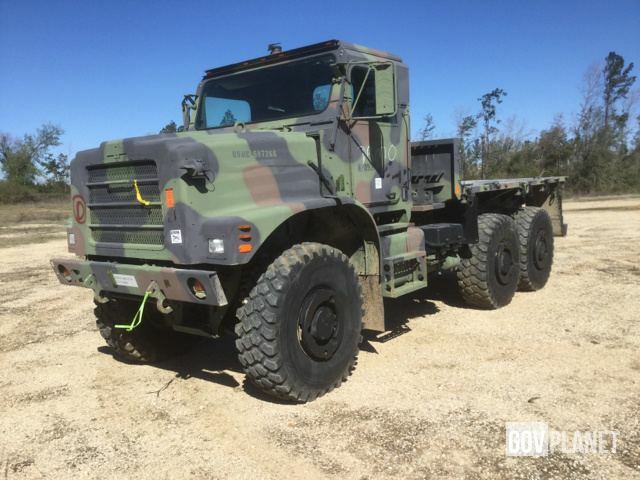 The MTVR is a 6x6, seven-ton cargo truck with a Cat C12 diesel, 410-horsepower engine. It is approximately 26 ft. long, 8 ft. wide, and 11.5 ft. high. 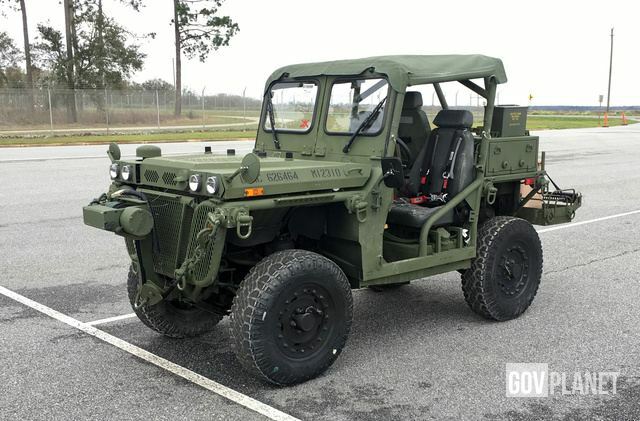 The MTVR entered into production in 2005 and is still in regular operation with the U.S. Navy and Marine Corps as a prime mover for the M777 howitzer, as well as troops, fuel, water, and a wide variety of other equipment. This MTVR vehicle sold on March 20 for US$35,000. The next set of MTVRs sell on March 27. The first five MTVRs received more than 550 bids and sold for a combined $149,300, with the most expensive one selling for US$35,000 to a buyer from Montana. The next set of ITVs and MTVRs will be sold on Wednesday, March 27. Visit govplanet.com/growlers for the latest info.